Brick Ranch on Huge Level Lot. Long Drive Way to Work Shop with Garage. Room for Gardening and established Flower Beds. Huge Sun Room expands the Open Floor Plan making for Great Entertainment for your Guests. Vaulted Ceilings in the Family Room. Master Bedroom has high ceilings with Sky Lights. Hardwoods thru out the Kitchen, Family Room and Dining. Granite Counter Tops and Work Desk in the Kitchen. Newer HVAC and Encapsulated Crawl Space by Dry Pro. 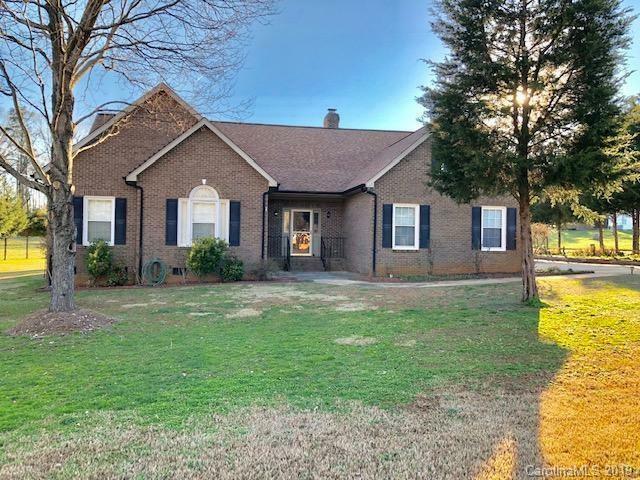 Country Living & Privacy with a Mint Hill address. Easy Access to 485.